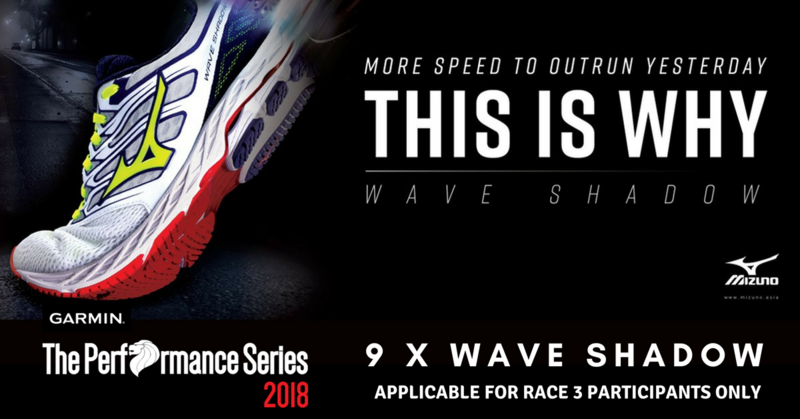 Thanks to World of Sports, one of the main sponsors of the nation’s largest annual running series, The Performance Series Singapore, 9 x TPS Race 3 – Bedok Reservoir participants stand a chance to win a brand new Mizuno Wave Shadow worth $199 by registering TPS Race 3 before 15th July 2018, 23:59. Just fill in the form below and submit to us! A perfect blend of speed and comfort, the Wave Shadow has a 8mm heel drop that will give you that “low-to-ground” feel of a racing shoe. Meanwhile, a cushioned, supportive midsole provides a comfort so you can run further. Lightweight, highly responsive, and cushioned enough to keep you going fast for long distances. 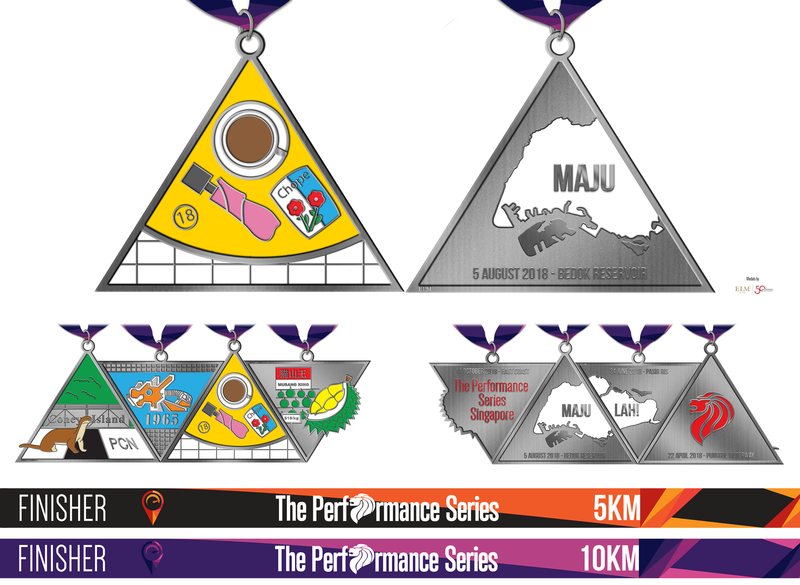 If you have yet to register for the race, click here to register now! Contest has ended, thank you!